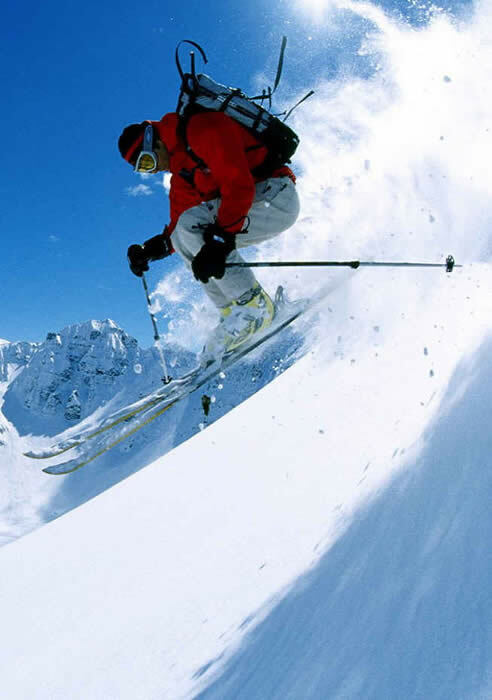 Ski passes – ‘Hands free’ ski passes this season – no photo required. These ski passes are cost effective when your family consists of 4 members or more. It is essential to buy for the same duration (6 days minimum) and all the ‘children’ need to be below 22 years. Good value if you group or a combination of skiers can pre-order 3 or more passes for the same dates – minimum 6 days. €756.00 for a group of 3 skiers. therefore €252.00 per person and a saving of €20.00 per person. These are cheaper ski passes – available daily, a few days or weekly for the Villard Reculas area only. This is a cost saving benefit for beginners, low intermediates, and those considering limited skiing during your holiday. Finally, its possible to ‘mix and match’ and start in Villard Reculas for a few days before progressing to the full area pass.